Van Gogh’s fascination with Japanese woodblock printing reached its peak during his stay in Paris. 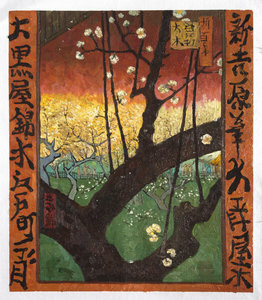 This was a copy of one of Hiroshige’s prints from Van Gogh’s personal collection. 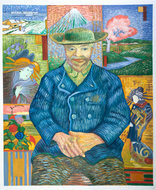 "Love my Japanese style Van Gogh! Saw the original in the Van Gogh Museum and now I have my own, thanks to Van Gogh Studio and especially the artist! 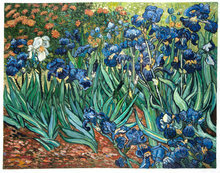 - Peter Brandt"
Vincent Van Gogh was renowned for his ability to blend multiple styles. By the time he left Paris, Van Gogh had painted several pieces which were heavily influenced by Impressionism and Japanese prints. Our Dutch and world artists are able to accurately recreate the works of Holland’s most iconic painting by closely studying Van Gogh’s painting techniques, brush strokes, and colour palettes. 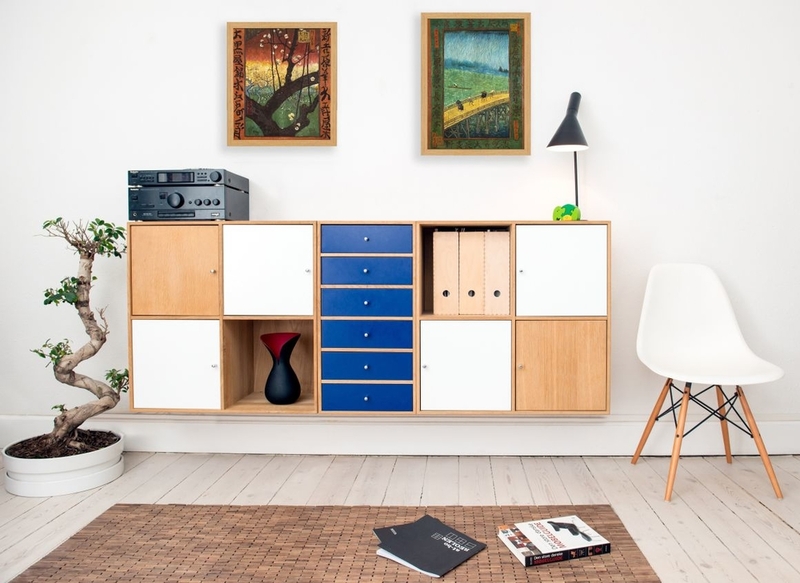 We can deliver a hand-painted replica for your personal space that looks and feels just like the master himself painted it. This is what Van Gogh said in one of his letters to his brother Theo, with whom he used to stay in Paris. Japanese art to Van Gogh was nothing less than a sugar cube to an ant. He was deeply influenced by and attracted to Japanese woodblock prints. So much so that he would buy Japanese prints by the dozen to take back home to admire while he studied their composition and colours. Van Gogh also seemed to have an affinity to Utagawa Hiroshige’s art and ended up reproducing two of his prints (Plum Park in Kameido and Sudden Shower Over Shin-Ōhashi and Atake) with a signature Van Gogh twist. 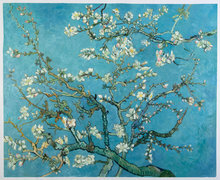 Van Gogh’s reproduction of Plum Park in Kameido eventually ended up being known as Flowering Plum Orchard or Flowering Plum Tree. Except for the colours used, Van Gogh made a near exact replica of Plum Park in Kameido. As with his other Japanese print copies, he maintained the proportions of the block print and filled up the borders with Japanese characters. He copied the words seen on another Japanese print, The Courtesan Nishikigi, without realising that he was painting the name of the courtesan, the name of the brothel she was working in, and the name of Tokyo’s red light district. How wonderful it is having a beautifully reproduced Van Gogh painting hanging above my bed and how comforting it is dealing with a company that has the customer service you have. Both your artist and you did a great job. Not a lot of us care anymore, but people who do their jobs well are those who make this world a better place. I will definitely be ordering from you again and recommend you to all my friends and family. Love my Japanese style Van Gogh! Saw the original in the Van Gogh Museum and now I have my own, thanks to Van Gogh Studio and especially the artist!